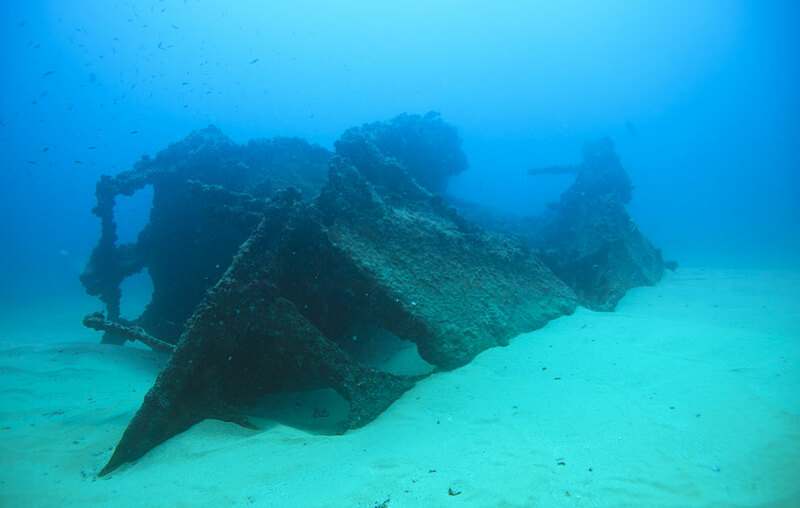 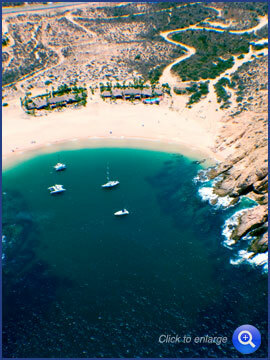 Andromeda Divers - takes you to the best dive sites in Cabo San Lucas Bay. 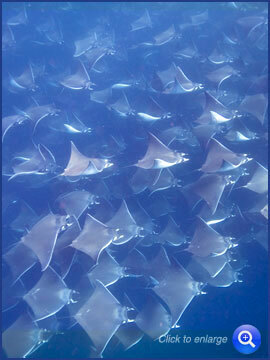 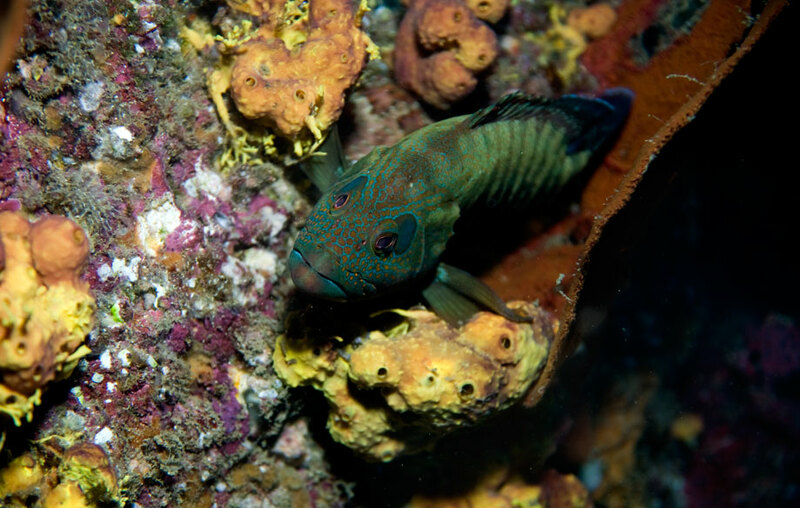 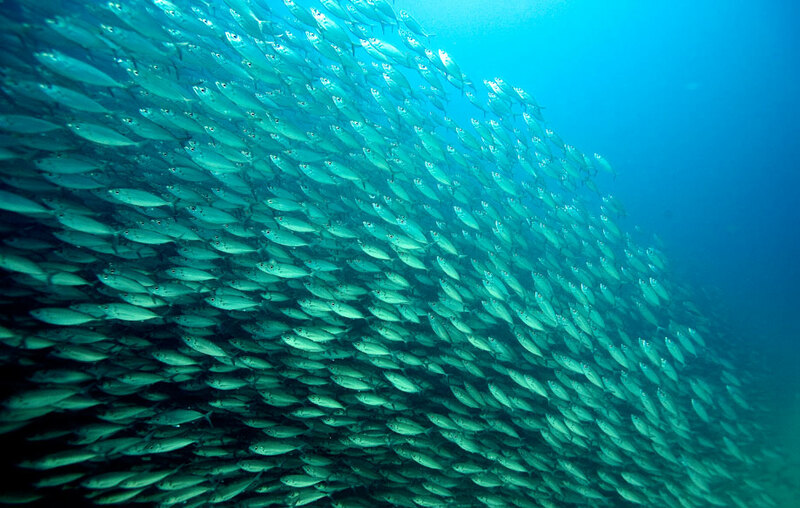 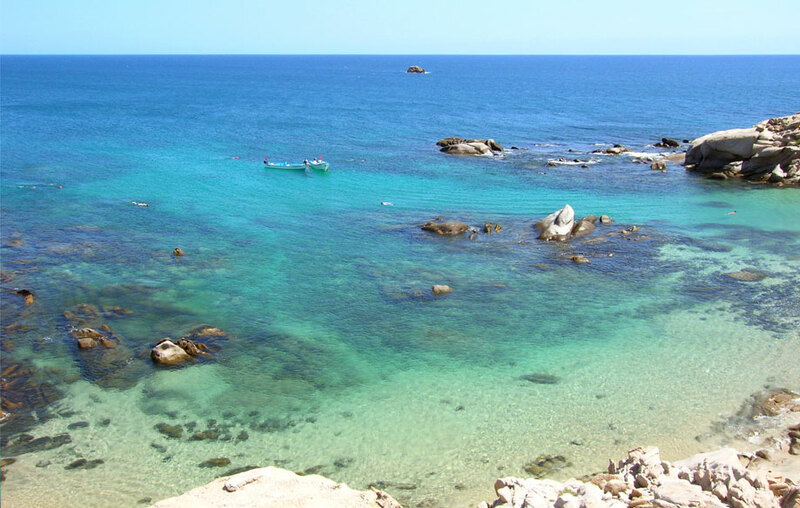 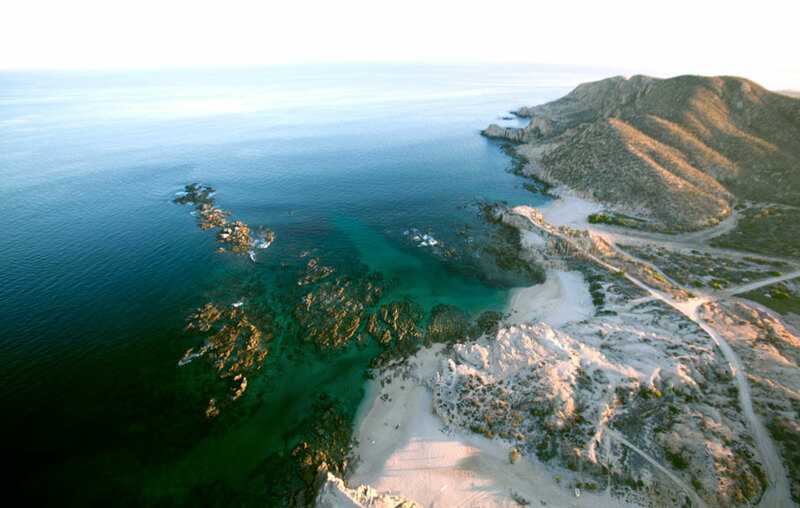 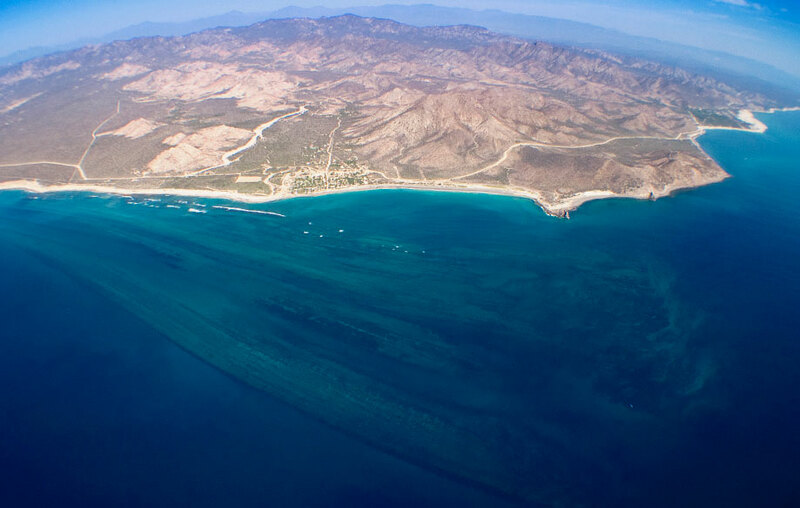 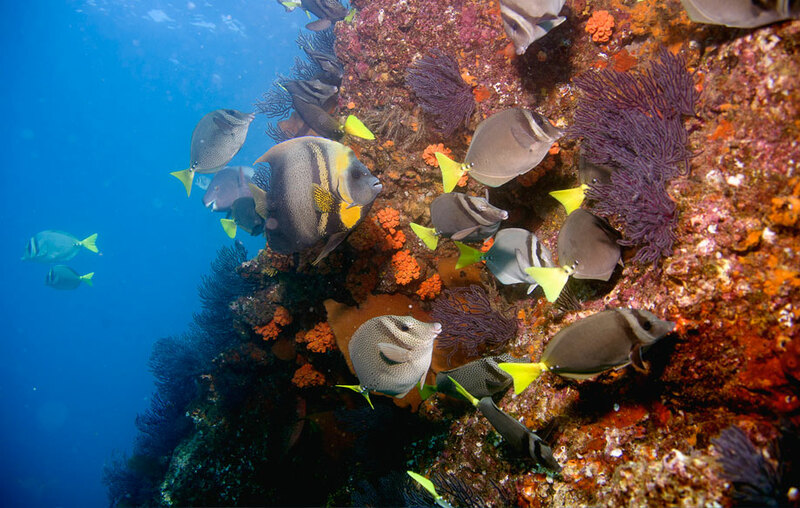 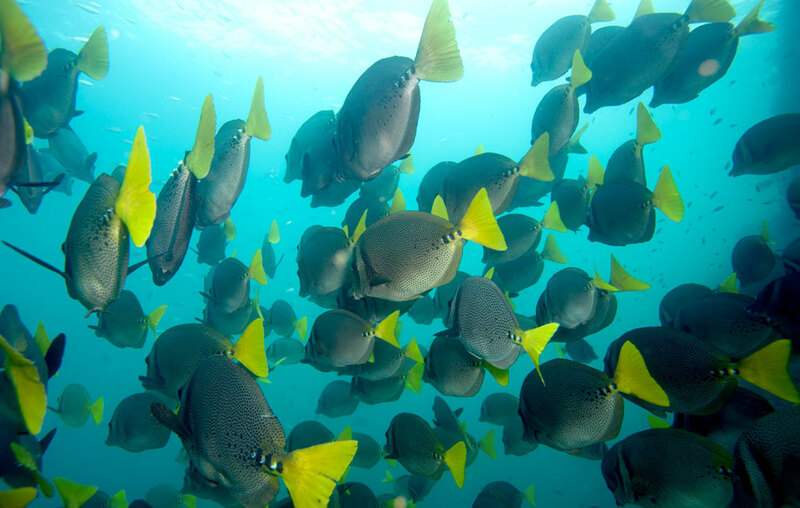 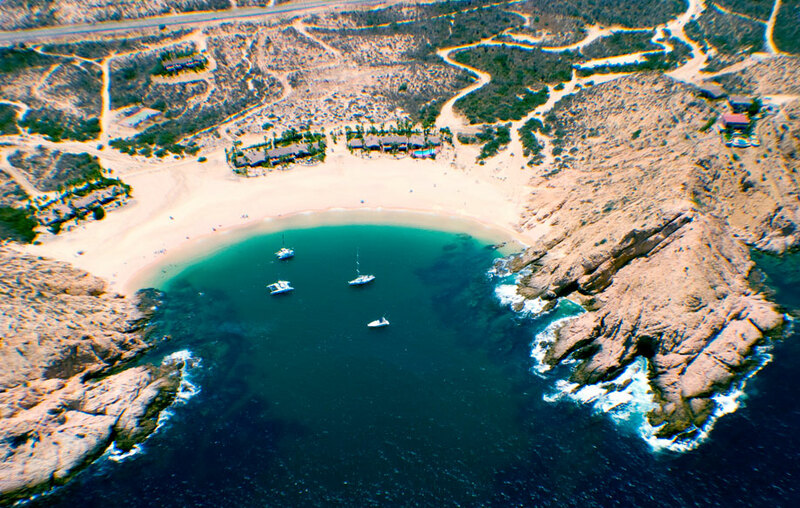 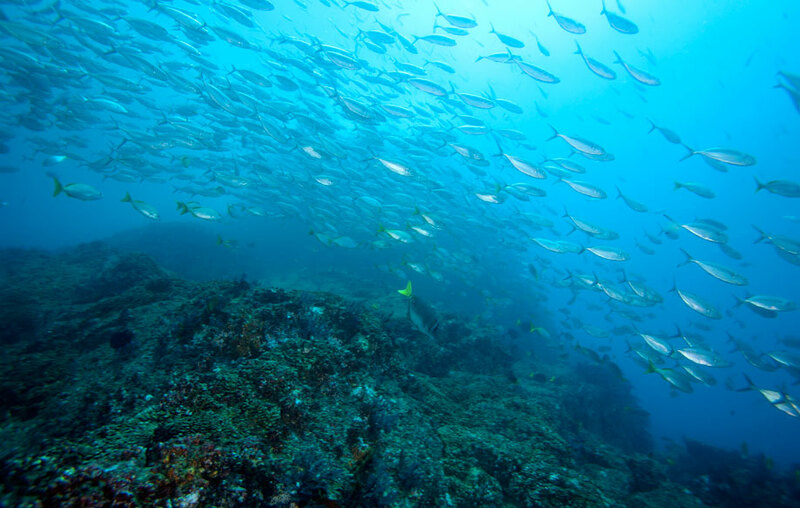 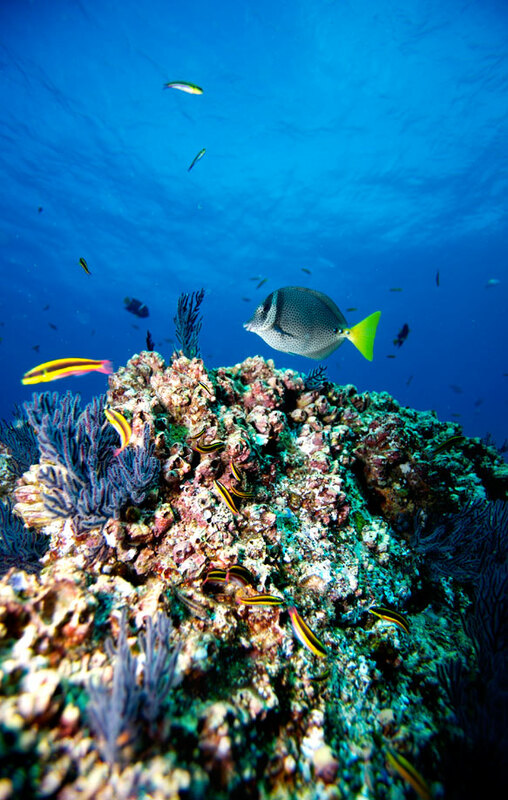 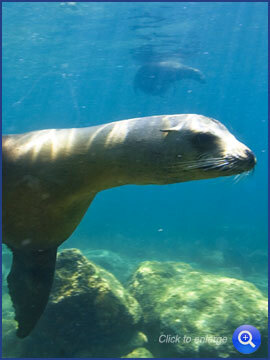 Cabo San Lucas area has many dive sites for all levels of divers. 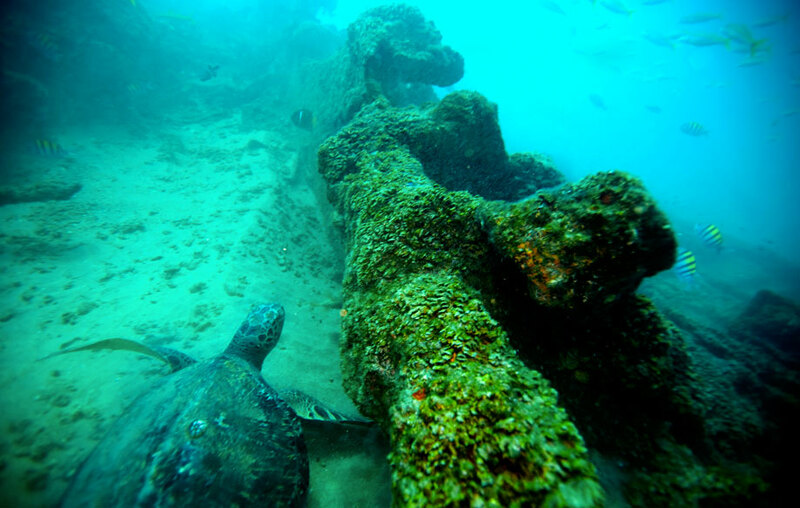 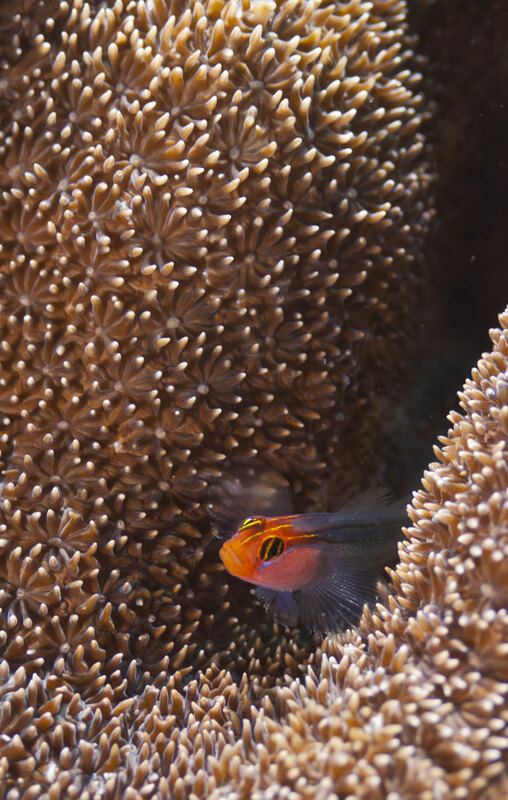 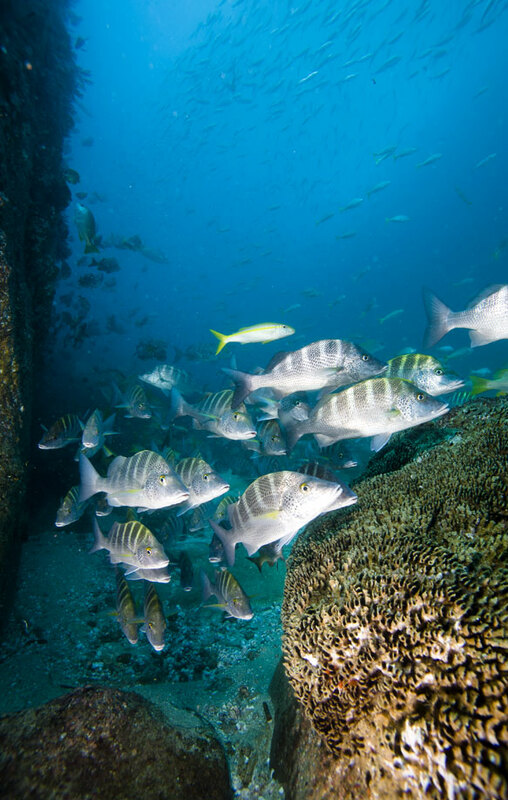 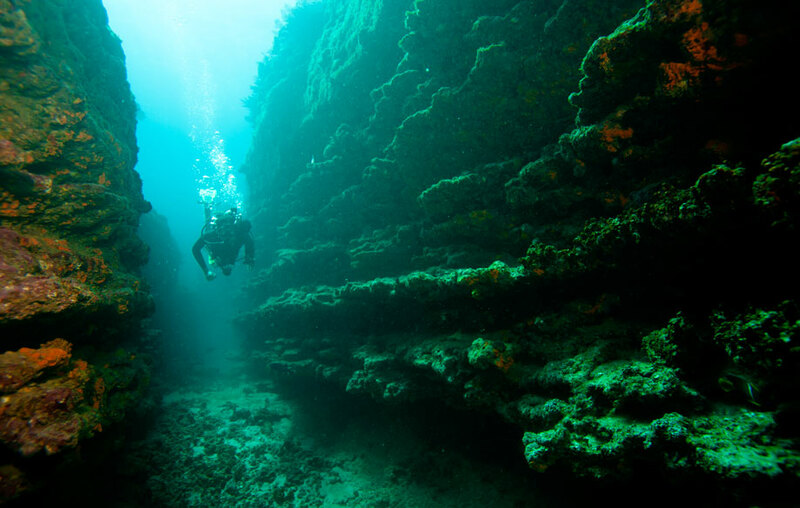 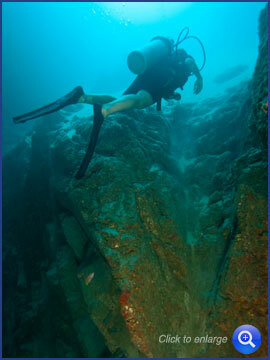 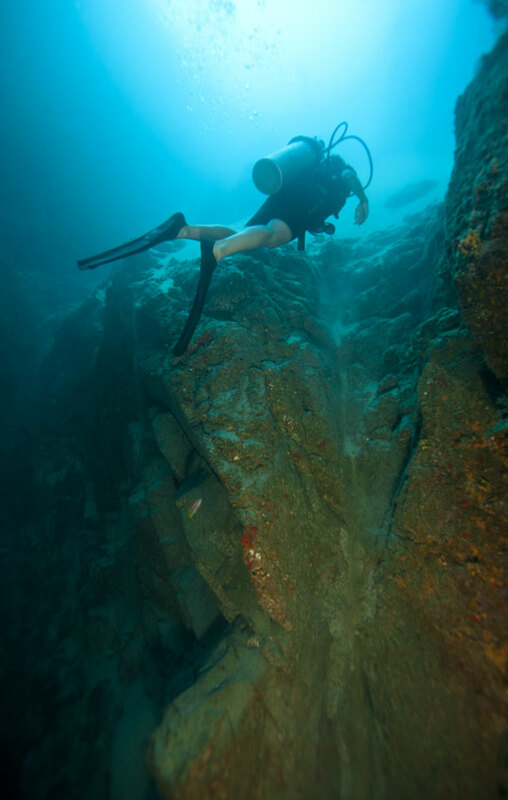 We offer dives in depths of 40ft to 120ft and from begining to advanced conditions. 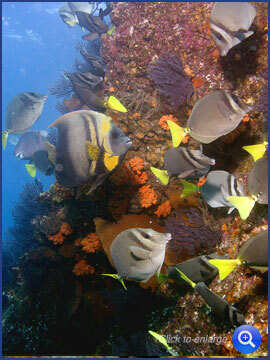 We can put together a package that suits your experience and, time available. 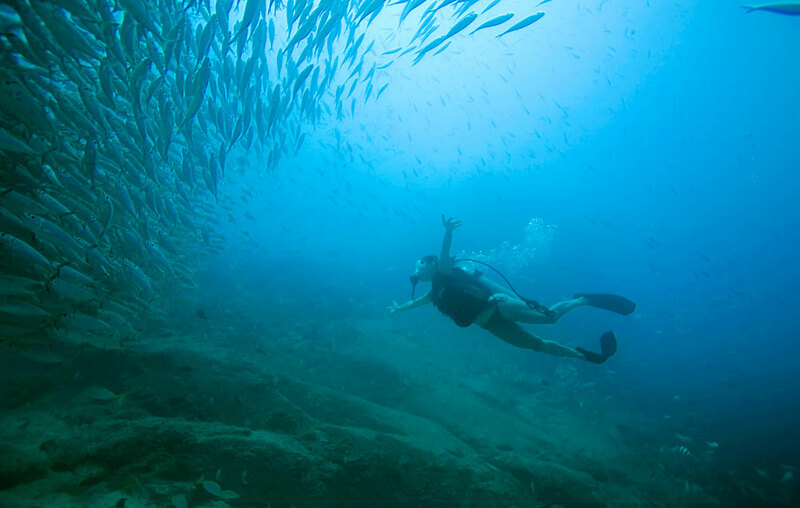 Explore the Dive sites below and, email us at m31dive@prodigy.net.mx if you have any questions or would like to make a reservation. 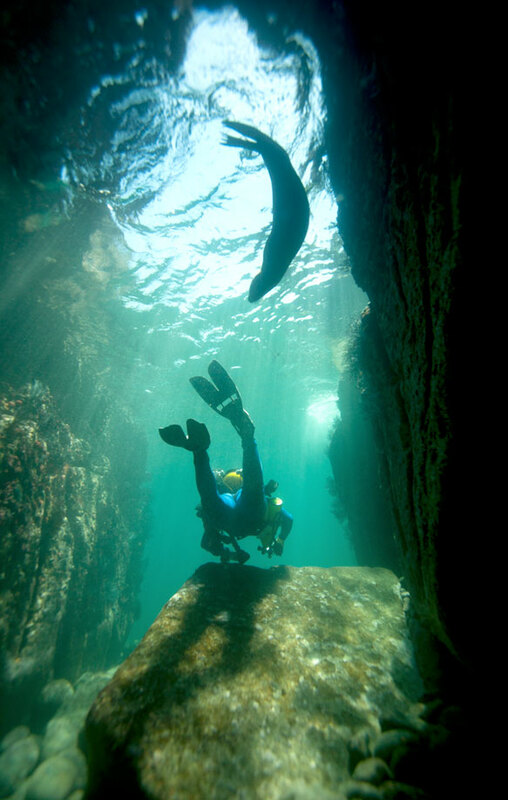 A whole day of adventure and, worth the effort! 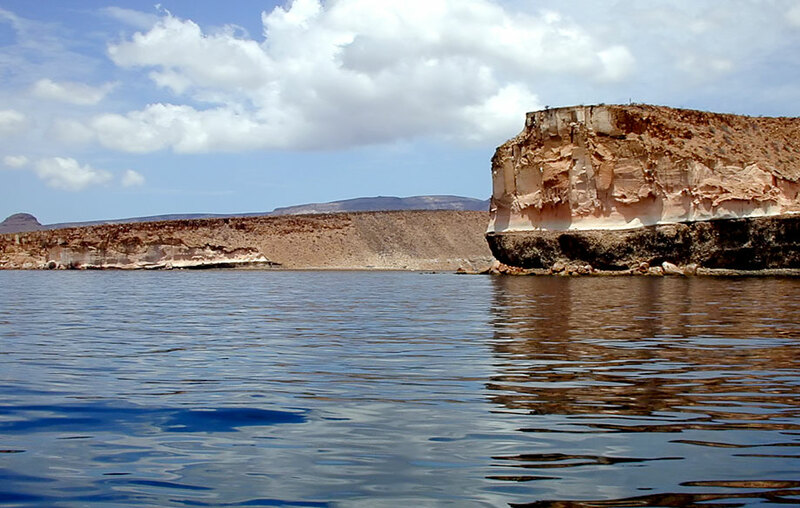 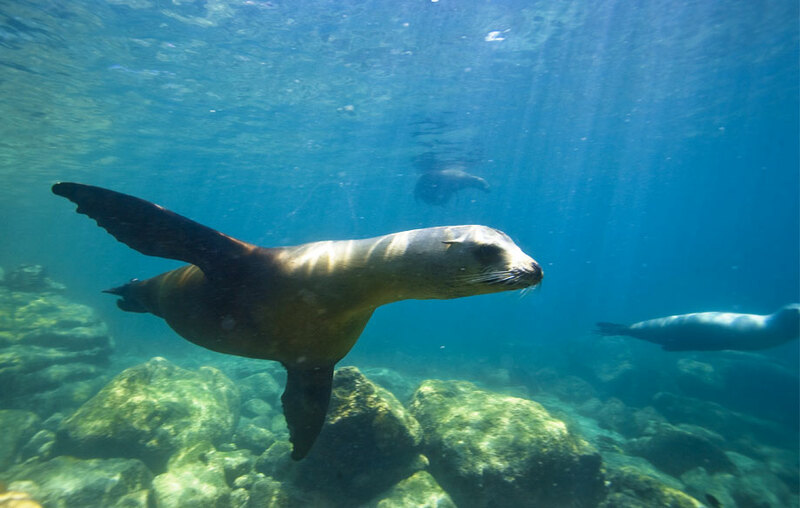 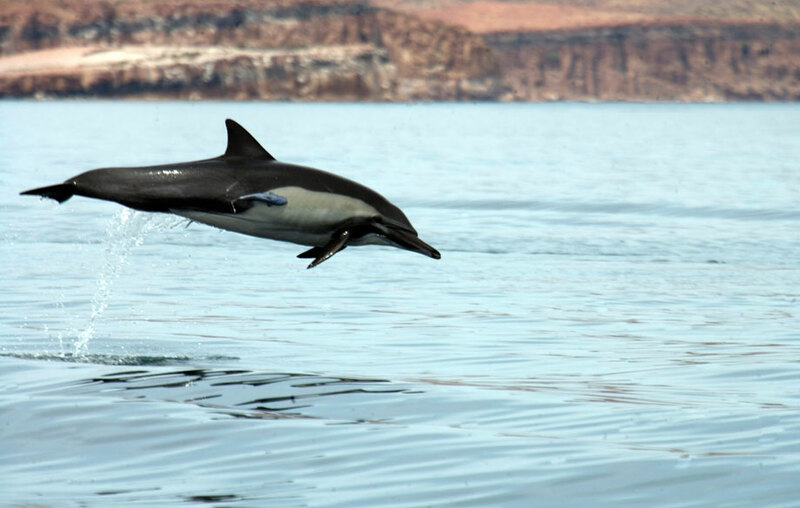 In La Paz you have several dive sites to choose from such as the four different ship wrecks, and a huge sea lion colony with over 100 sea lions all year round. 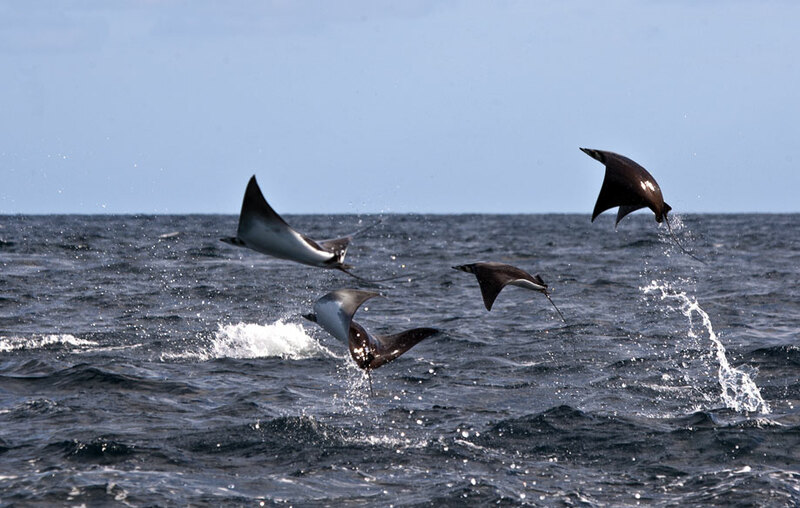 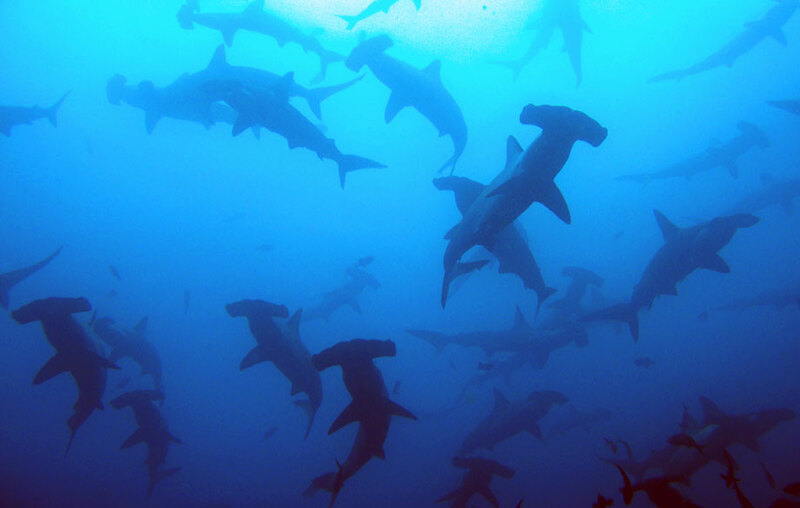 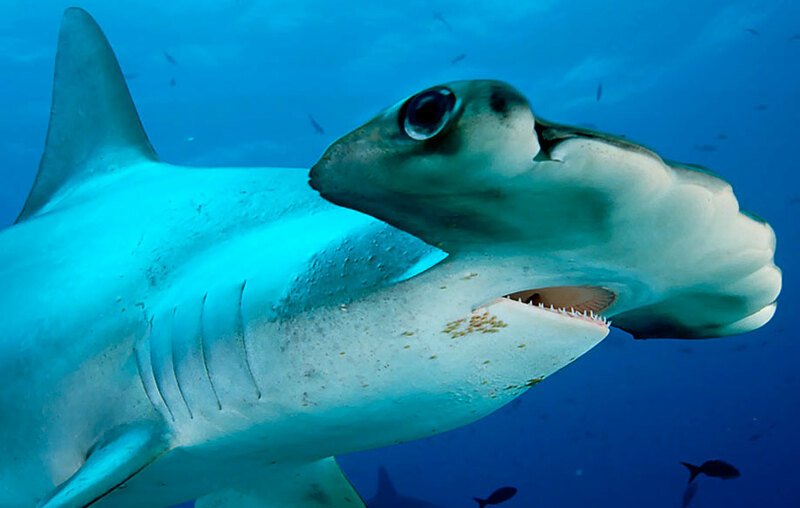 You also have the opportunity of sighting Hammer Head sharks, Whale sharks, and big Cuban mantas. 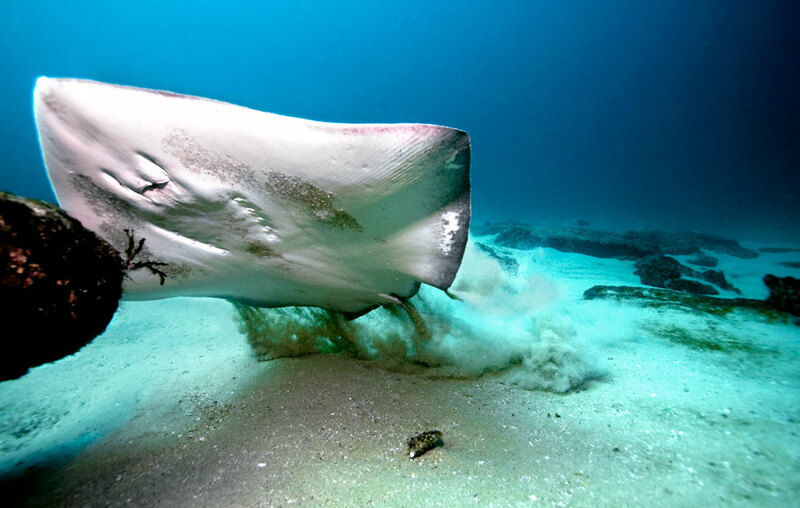 All these species get bigger than 8 feet long. 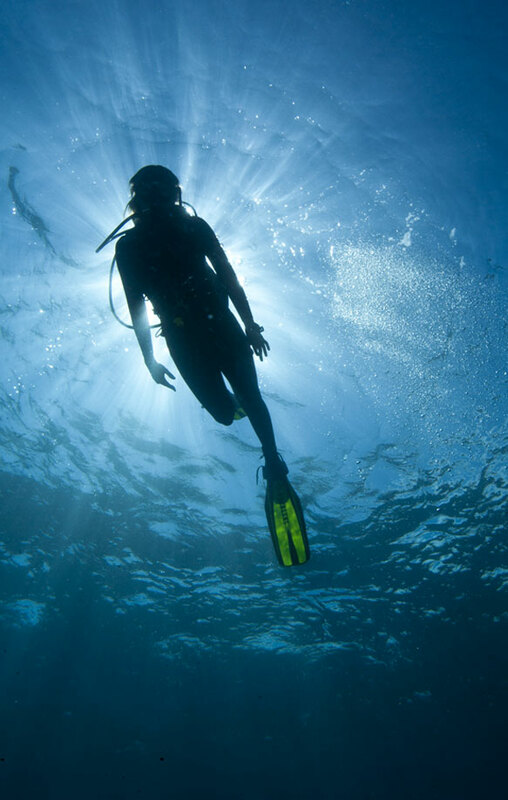 We start at 6am, and return around 8pm. 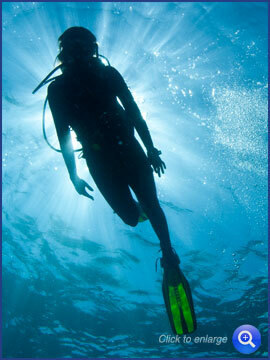 Office +52 (624) 14 32765 - Dive Shop +52 (624) 1438232. 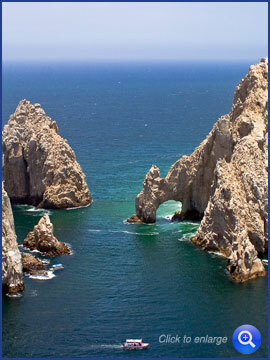 Mobile 044 (624) 14 77136 form the US 011 52 1 624 14 77136.